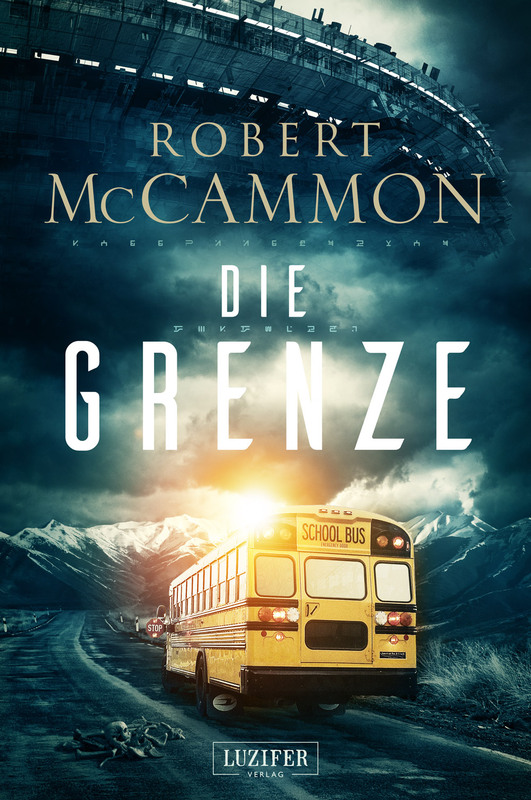 German publisher Luzifer Verlag will release their German translation of Robert McCammon’s The Border on May 31, 2018! Both hardcover and ebook editions will be released. You can read more about the release on the Luzifer Verlag website. Luzifer Verlag recently released volume two of their translation of Speaks the Nightbird, which is receiving rave reviews.